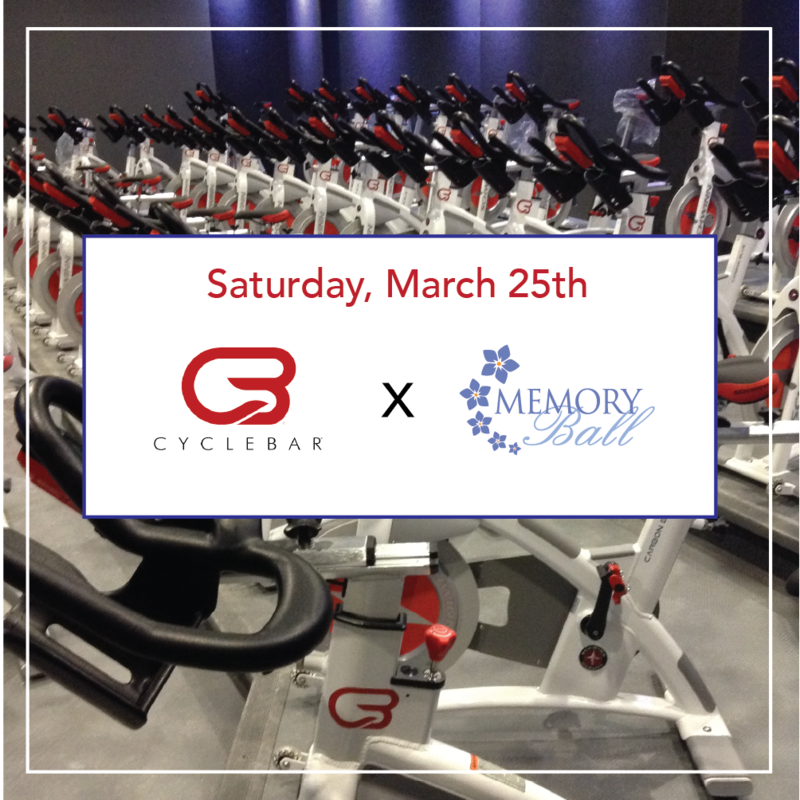 Memory Ball is ecstatic to partner with Cycle Bar Leaside on our first ever Wellness Day! Cycle Bar is a new indoor cycling facility in Leaside and we're pleased to welcome them to their new digs with an exclusive to Memory Ball private ride. This event will take place: Saturday, March 25, 2017 at 1pm Yes, this is the weekend before Memory Ball and it's a great opportunity to get in shape for the dance floor. And, as you should know by now, exercise is great for the brain!